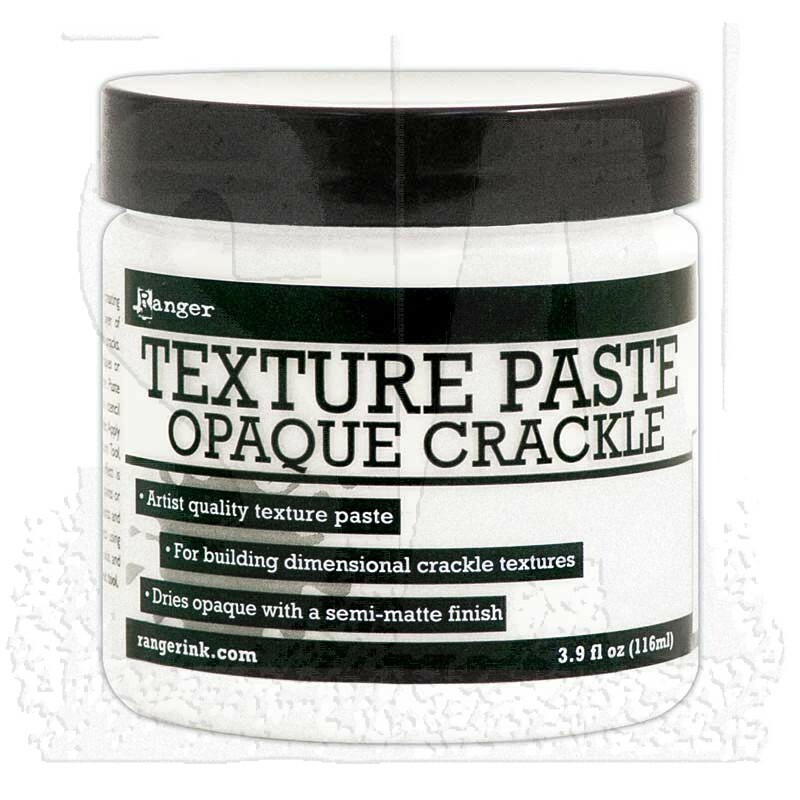 Crackle Texture Paste is an artist quality paste ideal for layering and creating three-dimensional crackle effects on surfaces. 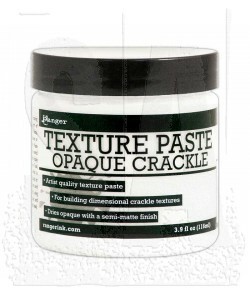 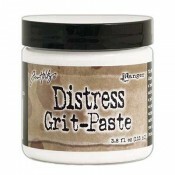 Apply a thin layer of paste for small cracks and a thick layer for bigger, chunkier cracks. 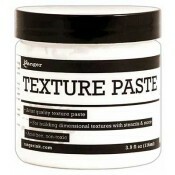 Texture Paste can be applied through a stencil for defined shapes or freely with a palette knife.